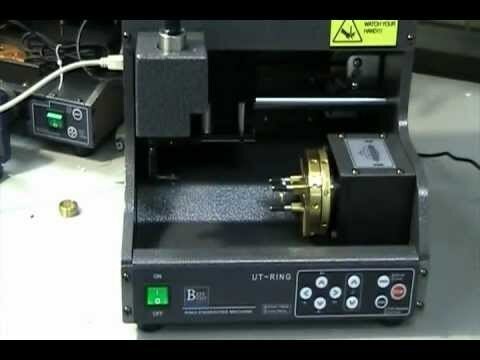 With years of experience and knowledge in this domain, we are engaged in offering Jewellery Laser Engraving Machine. Techpik Marketing was established in the year 2007. We are Trader, Retailer,Supplier of Laser Engraving Machine, CNC Routers, Offset Printing Machine, Film Lamination Machine, etc. Our machines are fabricated employing sophisticated technology as per international market standards. Products offered by us are highly appreciated in the market due to their notable features like optimum performance, longer shelf life, low noise level, less power consumption and easy installation & operation. We are also backed by a robust infrastructure, that assists us in undertaking and completing bulk orders within the stipulated time frame. Our esteemed customers are eased with customized range of products, easy shipment facility and convenient payment modes offered by us.